Home Blitz News Do You Qualify For A Blitz Wholesale Account? Whether you’re a Martial Arts club, sports club, personal trainer, Martial Arts equipment retailer or sports equipment distributor and are looking to stock Blitz products, we can offer you an extensive range of Martial Arts equipment and clothing at the most competitive prices. We currently offer the LOWEST wholesale prices of suits and belts for all sizes and style preferences, catering for all ages and Martial Arts abilities. Our extensive collection of Martial Arts equipment and clothing covers the majority of Martial Arts disciplines from Karate, Judo and Taekwondo to Boxing, MMA and Krav Maga. Whether you want to stay cool, fight off the winter chill or train comfortably, our premium clothing and suit ranges are suitable for all sizes, ages and Martial Arts disciplines. Practicing your chosen Martial Art in comfort allows you to focus your attention on improving and developing your skills. You’ll find a huge range of equipment to enhance your physique and improve your stamina. Whether you’re competing, training, or coaching, developing your agility with our equipment will enhance your balance, coordination, reflexes, speed and strength; ultimately making you a more competent all-round fighter for your chosen Martial Arts discipline. Minimise the risk of injury with Martial Arts sparring gear from Blitz. Both you and your opponent can practice with protection and train in confidence. Browse our huge range of gloves, body armour and head guards available in a range of colours, sizes and designs for all Martial Arts disciplines. Our collection of children’s uniforms, pads and Martial Arts essentials are designed to push the students in your class to their limit. 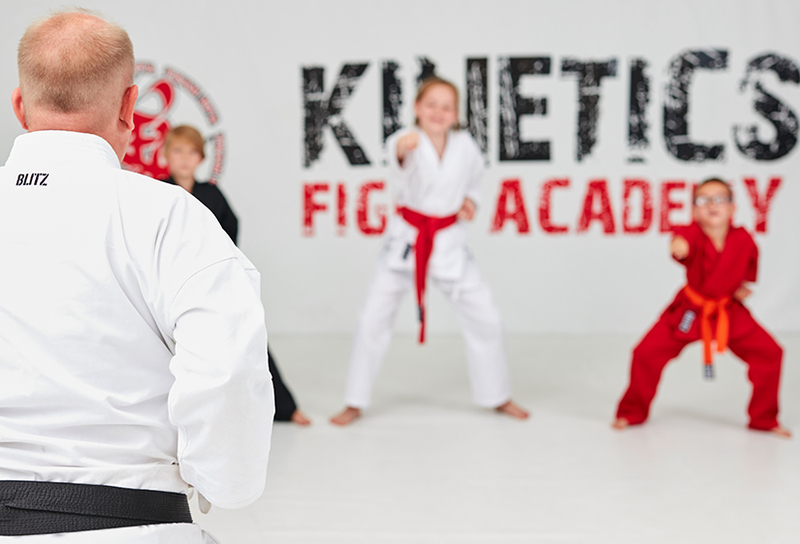 We pride ourselves on the quality and safety of our children’s equipment so, take a look at our kid’s Martial Arts product range today. At Blitz, we also supply Martial Arts training aids that are available in a variety of shapes and sizes. They can be used to attack or threaten, but with all Martial Arts equipment, training aids should be primarily used to defend and protect. We stock a selection of Martial Arts training aids in wood and metal, alongside our practice training aids for children. Please note to purchase Martial Arts training aids, you must be over the age of 18 years old. If you would like to apply, complete our form here or call us on 0208 317 8280. Our friendly team will assist with setting up a wholesale account and answer any further queries you may have. Once your wholesale account is active, you can begin ordering at www.blitzsport.com straight away! Next article20% OFF Everything At Blitz This Easter!